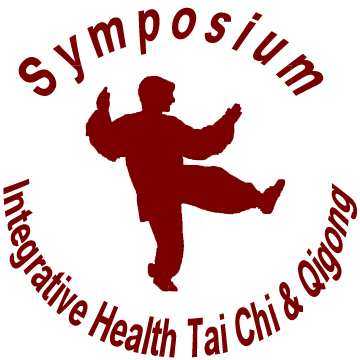 Violet Li Tai Chi is a proud sponsor of the Symposium. 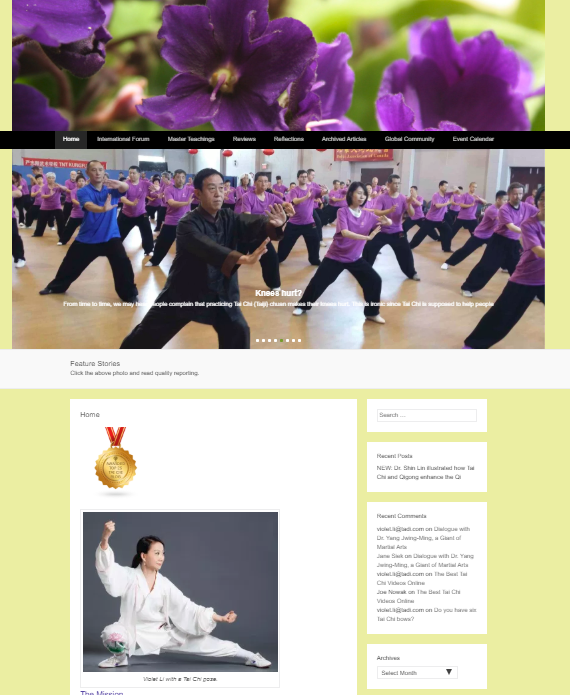 You can read quality, unbiased articles on Tai Chi and Qigong at www.VioletLiTaiChi.com. "May all attendees be happy, stay healthy, and enjoy harmony." Since 1970, the Patience T'ai Chi Association (PTC) has taught Tai Chi and other Martial Arts to thousands of students. Today, we are dedicated to teaching Tai Chi exclusively in all of its aspects: as a moving meditation, for its health benefits, and of course, the sport of Push Hands, and as a high level Martial Art. We also invite practitioners of other Martial Arts to study with us to improve skills in their chosen Art.